Home » Why does motor performance decline with aging? Populations in many countries are aging as the proportion of people over 65 years is projected to increase over the next 30-40 years. 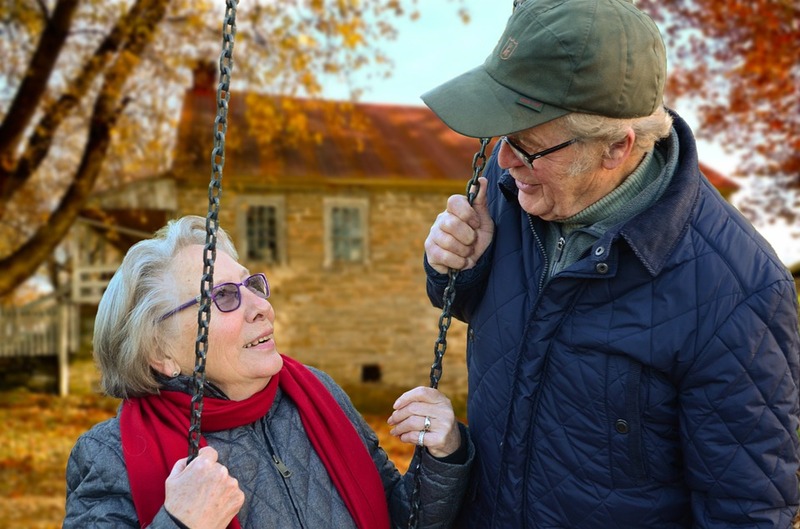 Aging however, is accompanied by a reduced ability to perform daily tasks such as walking, rising from a chair and climbing stairs, ultimately impacting independence of living. These age-related reductions in daily functional activities are associated with changes in the neuromuscular system that include reduced muscle strength, power and endurance of limb muscles with notable declines beginning at around 60 years. Although people are living longer, the causes for the large declines in neuromuscular function with very advanced age (greater than 80 years) are not well described or understood. Other contributing factors such as physical activity, genetics, nutritional status, hormonal status and inflammation can interact with biological aging and modify these functional declines both within an individual and between people as they age. This review (Hunter et al., 2016) highlighted some of the known functional deficits and causes for age-related changes in muscle function with a focus on the basic functional unit of the neuromuscular system called the ‘motor unit’, which is a motor nerve and the muscle fibres it innervates. Age-related changes in the motor unit lead to reduced maximal strength (up to 50% of young adult strength by 80 years), slower velocity of contraction and movement, marked reductions in muscle power, and increased fatigability when muscle is required to contract rapidly. In general, these initial age-related changes occur more rapidly in the lower limb muscles than the upper limb possibly due to relatively larger reductions with aging in activity levels of the lower limbs. The declines in motor function appear to accelerate markedly from 75-80 years of age. These functional age-related reductions occur because old adults lose motor units, have smaller muscle fibres and the contractile proteins of muscle fibres change to contract more slowly than young adults. The integrity of the synaptic connection between the motor nerve and muscle fibre (neuromuscular junction) also degrades with aging and may proceed the changes at the muscle fiber. Age-related changes in the central nervous system also compromise activation of the motor unit during contractions. Collectively, these changes lead to smaller, slower, less powerful and more fatigable muscles with aging that accelerates rapidly in people over 80 years. Another important finding was that there can be large variability within old adults and between old adults in many aspects of motor performance. For example, old adults are less steady during contractions, and less predictable across repeat trials of a motor task than young people. Imposing a cognitive challenge, which often accompanies real life motor tasks, further exacerbates variability in motor performance in old adults. The cause may have a neural origin as evidenced by increased variability in voluntary activation and slower and more variable motor unit discharge rates in old adults compared with young. Finally, physical activity and training can modify motor unit properties and function in old adults, and can offset motor function declines with aging, with less known about the neuromuscular adaptability in very old age (over 80 years). Low muscle power, strength, increased fatigability and decreased predictability of performance will impact an old adult’s ability to perform functional daily tasks. Physical activity may be a powerful modifier to offset some of these changes although more research is needed to understand the impact of activity in very old age. Many studies on the aging neuromuscular system are of cross-sectional design, so there is a tremendous opportunity to perform high-impact and longitudinal studies along the continuum of aging that determine: 1) the influence and cause of the increased variability with aging on functional performance tasks, and 2) whether lifestyle factors such as physical exercise can minimize this age-related variability in motor performance in the rapidly expanding numbers of very old adults. Hunter SK, Pereira HM & Keenan KG (2016). The aging neuromuscular system and motor performance. J Appl Physiol 121(4), 982-995. ← How do muscles change shape when they are passively lengthened?